If you’ve photographed a favorite airplane at an airshow, taken a stunning picture of a celestial body from your backyard, or snapped a picture to capture a moment of your own history with airplanes, then you can enter the Air and Space Smithsonian 2014 Photo Contest.More importantly, if they make us say Wow, we’d like to show them off—and we’ll pay for the privilege. 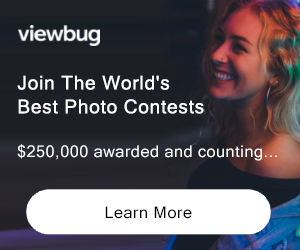 If you are 18 years or older, you can enter your photographs in any of four categories—Military, Civilian, People & Planes, and Astronomy—and compete to win cash prizes. 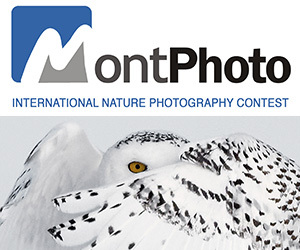 Winning photographs will appear in the magazine and on the website. Civilian: Photographs of any aircraft or spacecraft, vintage or modern; everything from homebuilts to rockets to aerobatic craft to airliners. Military: Images of fixed-wing or rotary aircraft, or UAVs—in any category from combat to cargo—currently operated or operated in the past by any armed service. People & Planes: Images of pilots or enthusiasts with the airplanes they love. Astronomy: Photographs of celestial bodies, whether taken in your backyard with your camera or through a telescope. Photographs must be in a .jpeg, .jpg or .gif format. Files submitted may not be larger than 5Mb. Not eligible to enter? - Find contest where you are. COPYRIGHT: Photos that violate or infringe upon another person's rights, including but not limited to copyright, are not eligible.